some extremely creative ideas for app development. 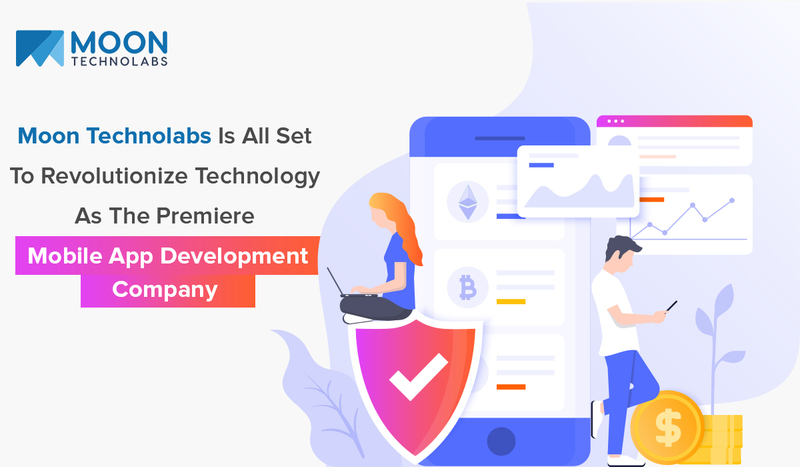 The newly launched innovative mobile app development unit of Moon Technolabs has been designed keeping the need of hours in mind. The USPs for this unit is implement logical approaches with next generation technologies and craft the app for customers as per their customization and specifications. Some of their pertaining qualities that make their app so innovative are extreme simplicity which leads to creation of apps that are user friendly and easier on the navigation front. This user friendly UI is added along with 360 degrees of deliverance helping to create apps on both native and hybrid platforms. Some other notable features in their apps include data analytics for market analysis, interoperability, uncompromised quality and most importantly top notch tested security without any loopholes before deployment. Over the last decade the experts in Moon Technolabs have pushed their limits to unthinkable extent to provide clients with innovative and creative solutions. Their team of expert tech wizards works day and night to come up with creative apps that are built taking the customer preference, their nature of business, their targeted customer pool to churn the maximum ROI for clients. Their round the clock customer service crew is all on toes to help clients with any queries, complaints, feedback or quotes. All these factors have helped Moon Technolabs to acclaim the position of top mobile app development company across the globe. Company: Moon Technolabs Pvt. Ltd.